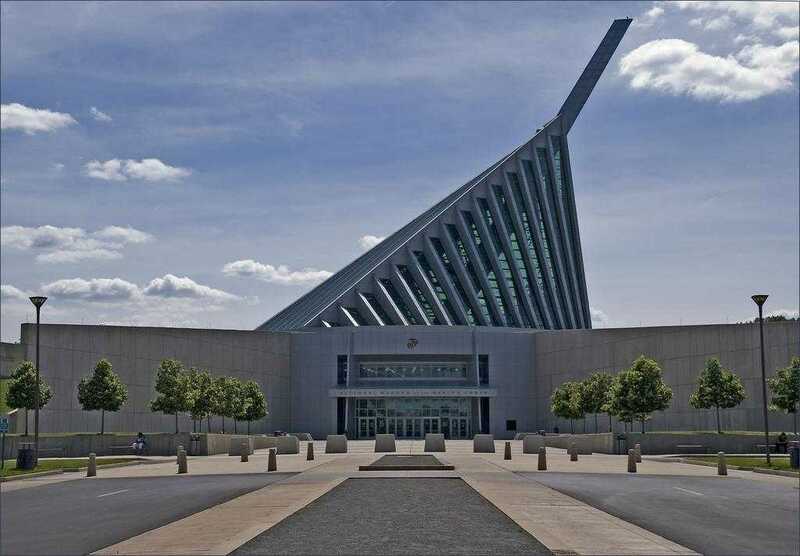 Marine Corps Museum in Triangle Virginia (National Museum of the Marine Corps) has a Family Restroom with chair available for nursing. Find it on the 2nd floor, next to family bathroom, labeled nursing room. It has the bare minimal amenities for moms who want privacy to breastfeed but could use some more.